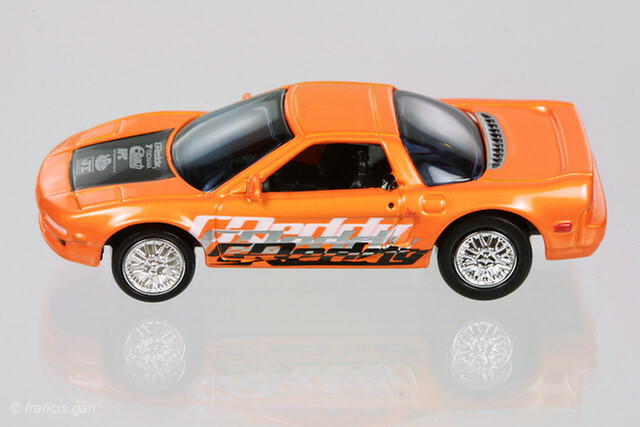 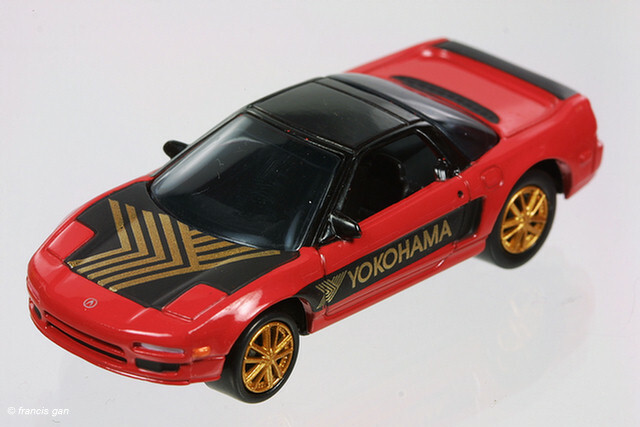 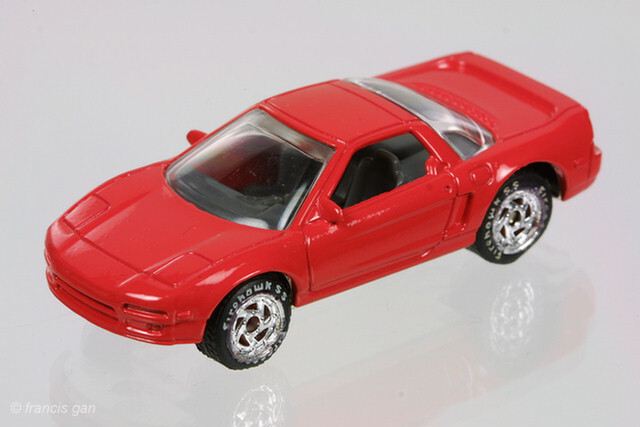 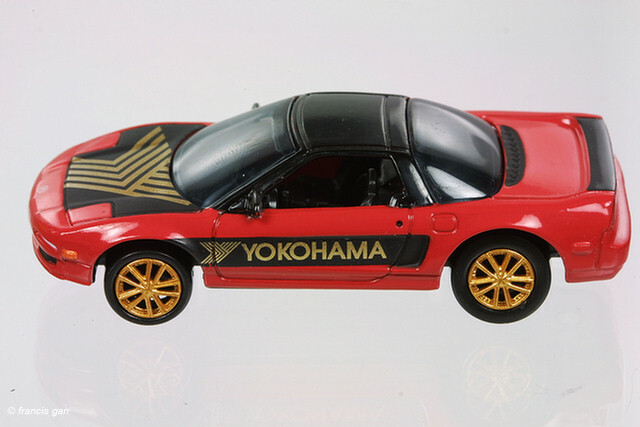 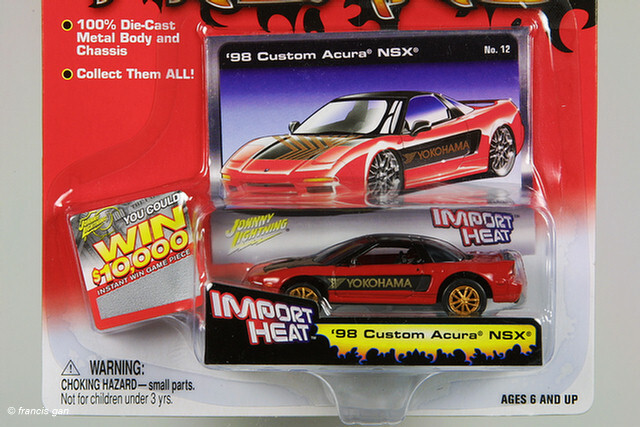 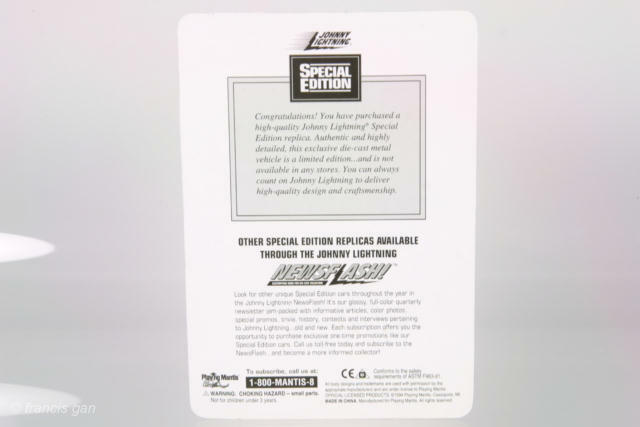 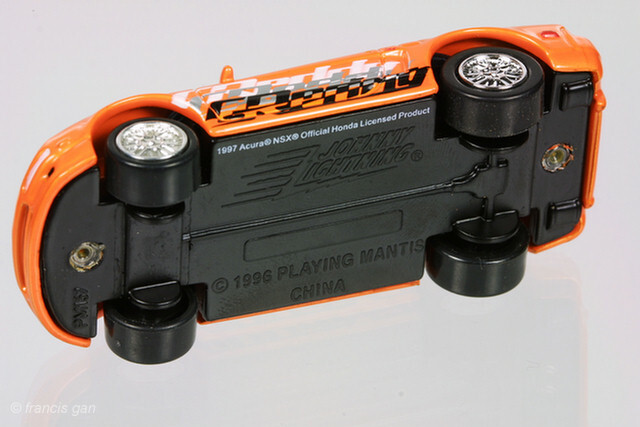 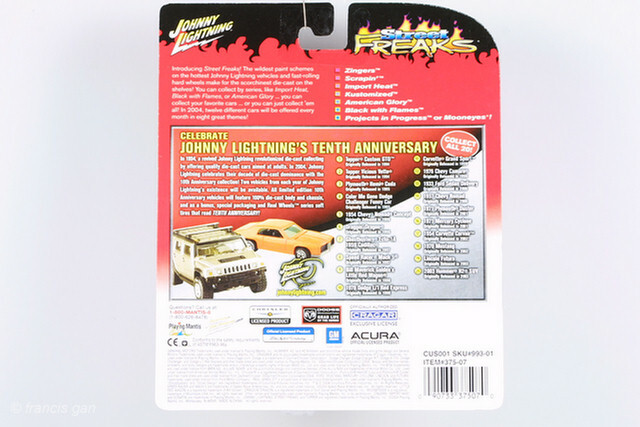 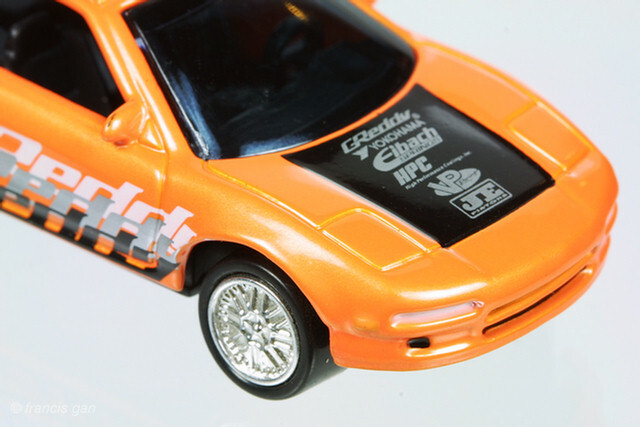 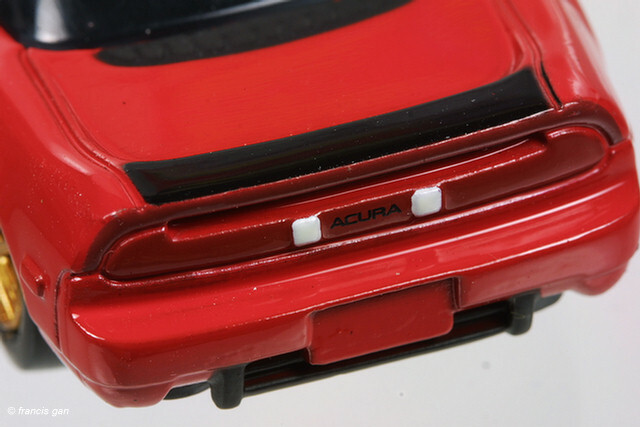 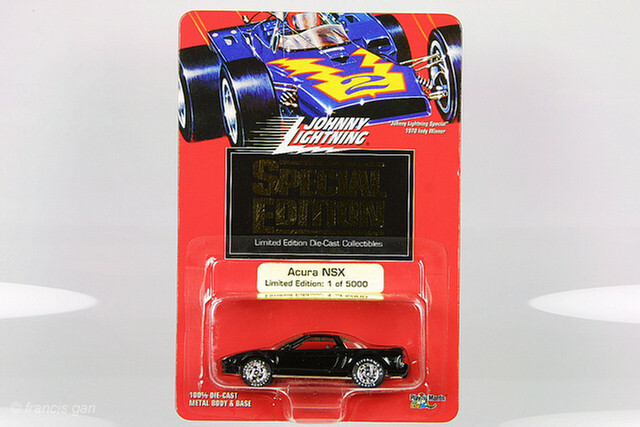 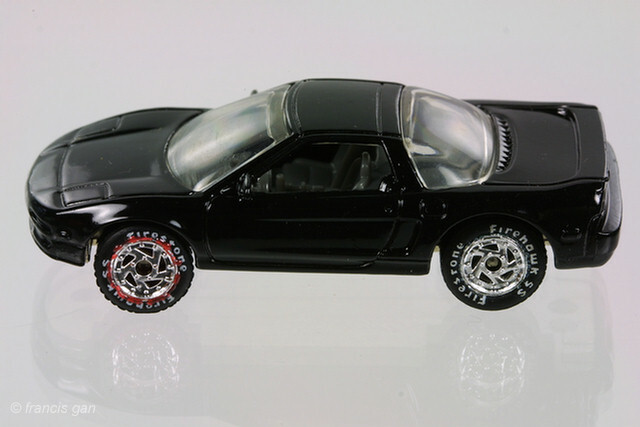 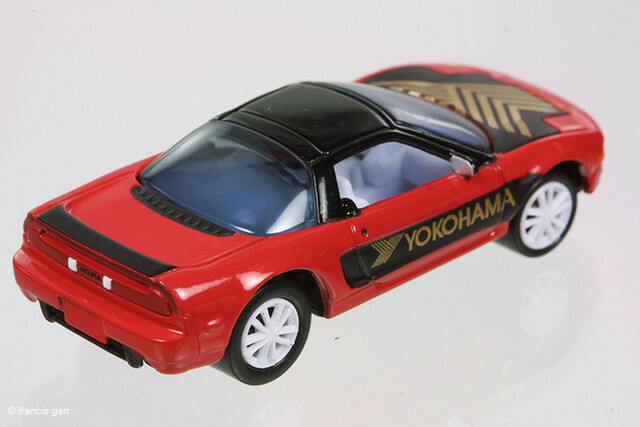 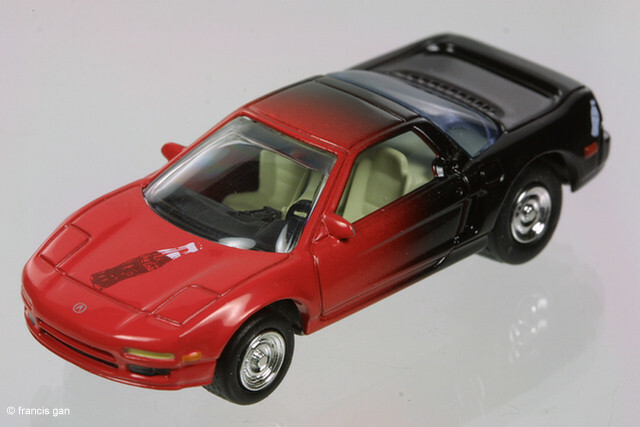 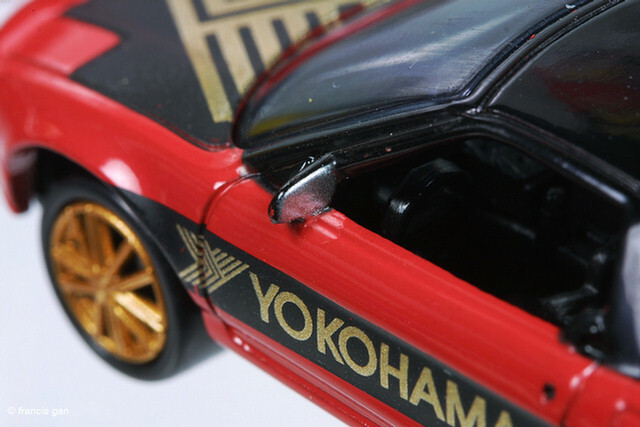 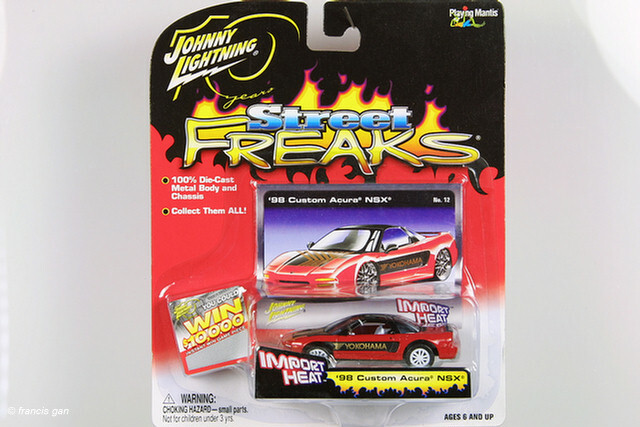 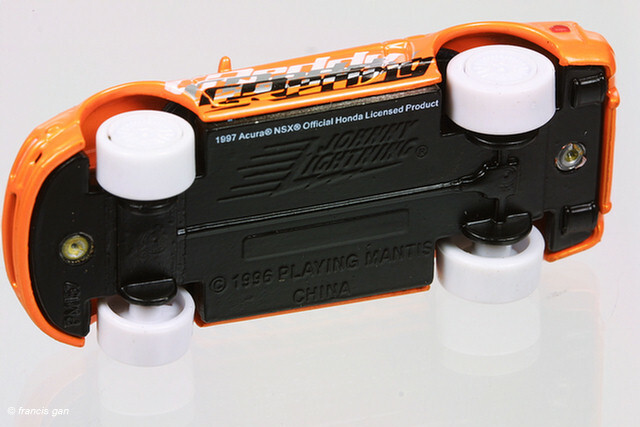 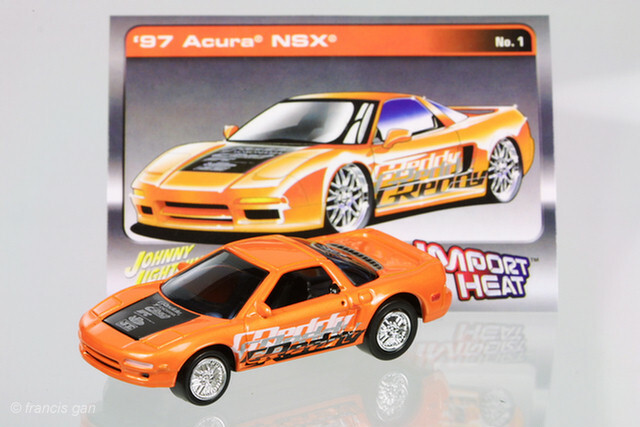 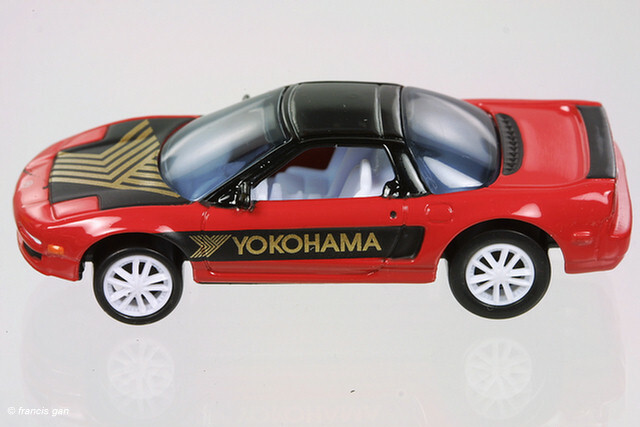 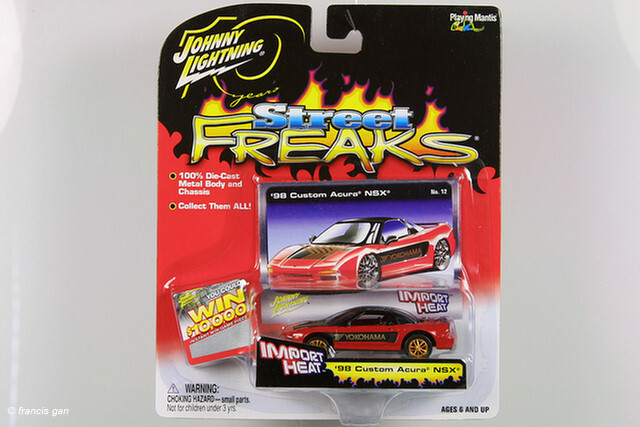 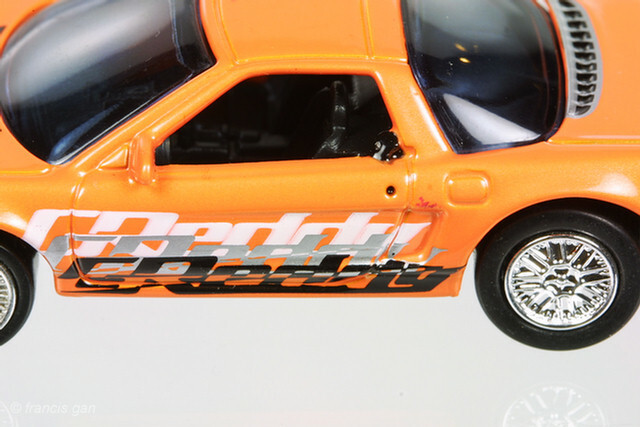 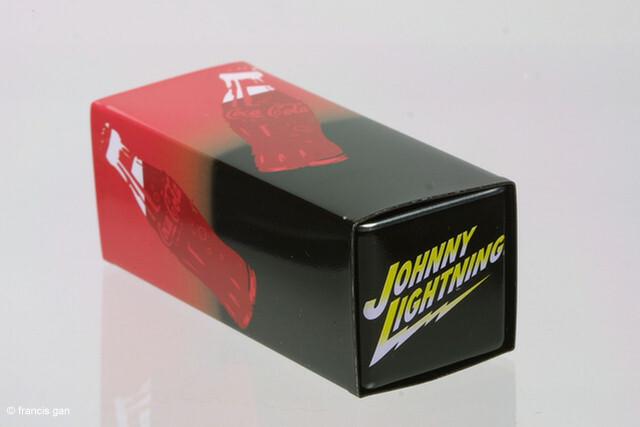 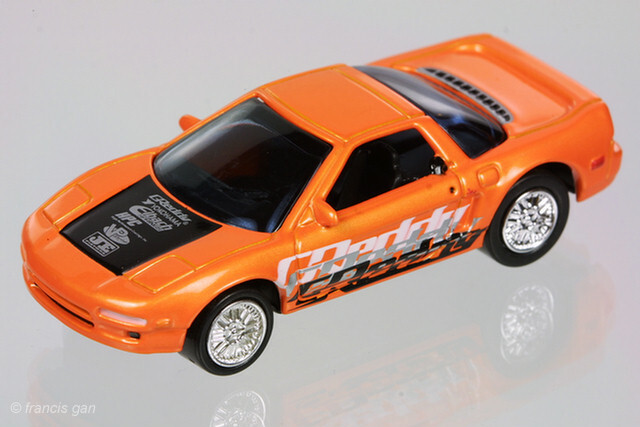 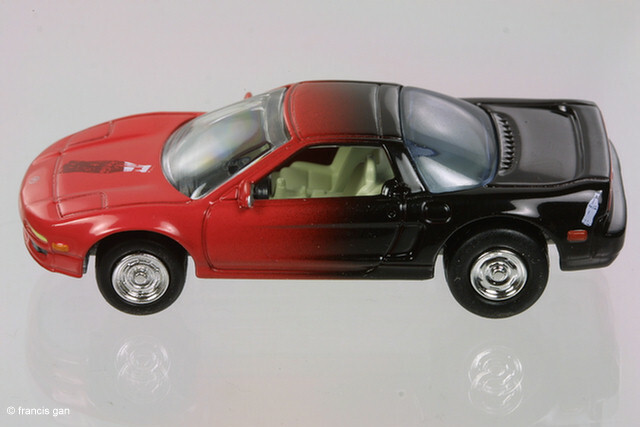 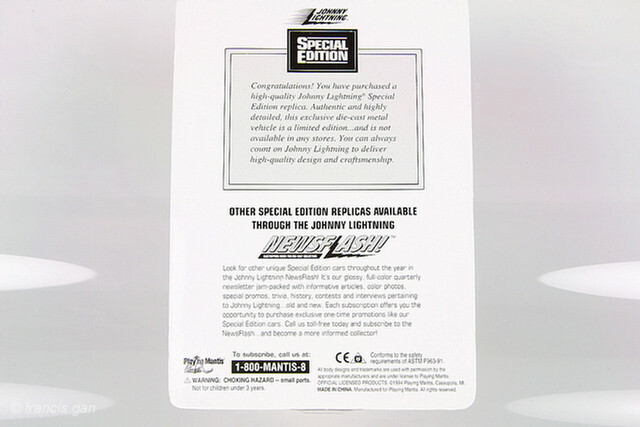 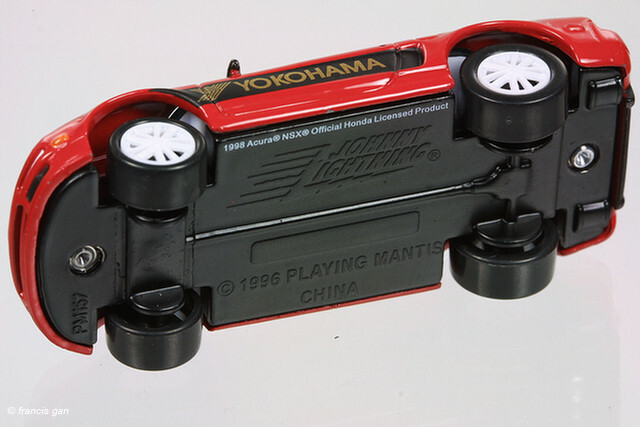 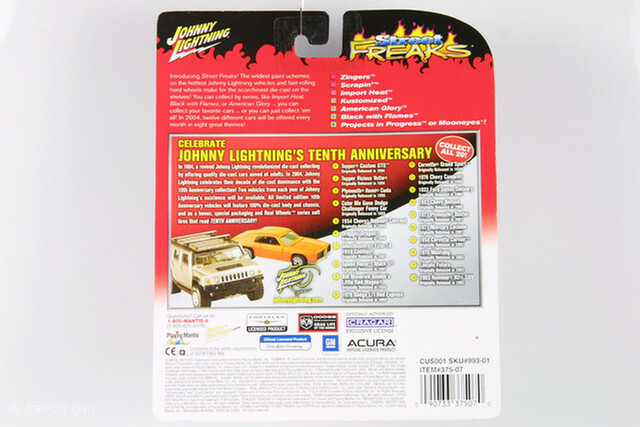 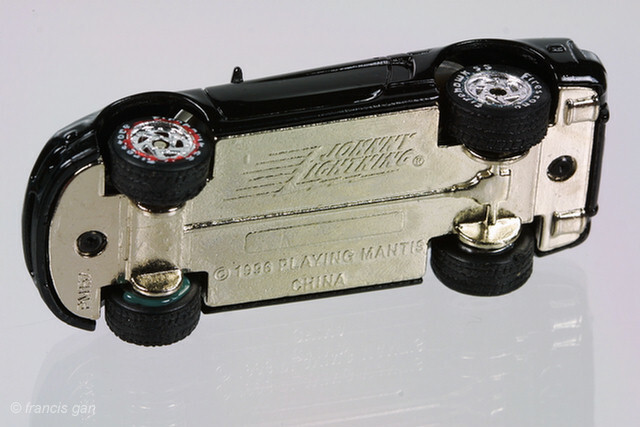 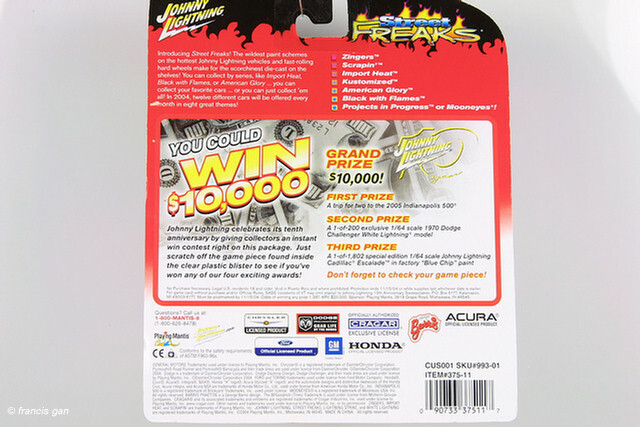 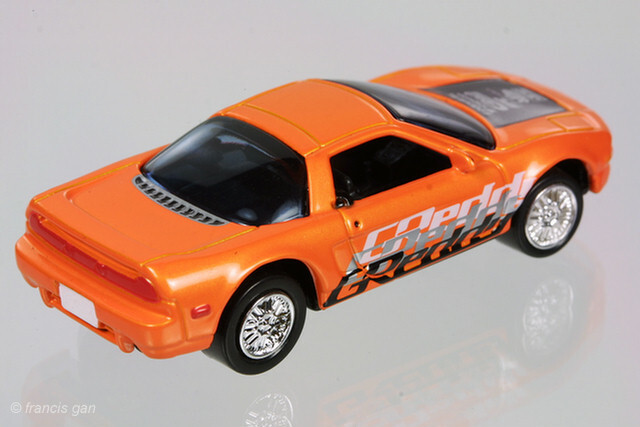 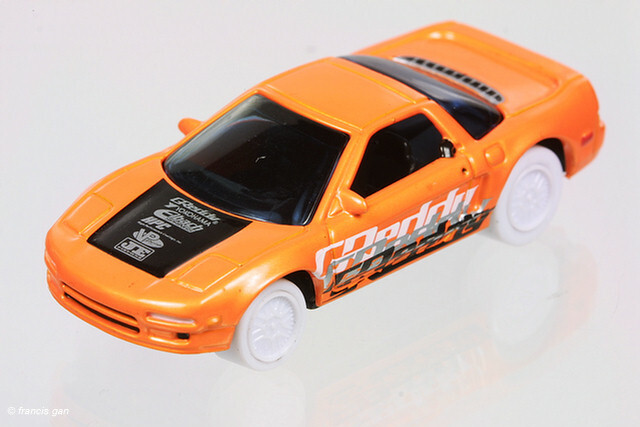 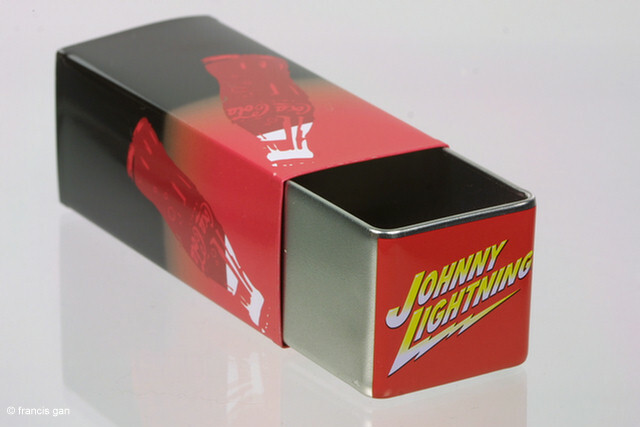 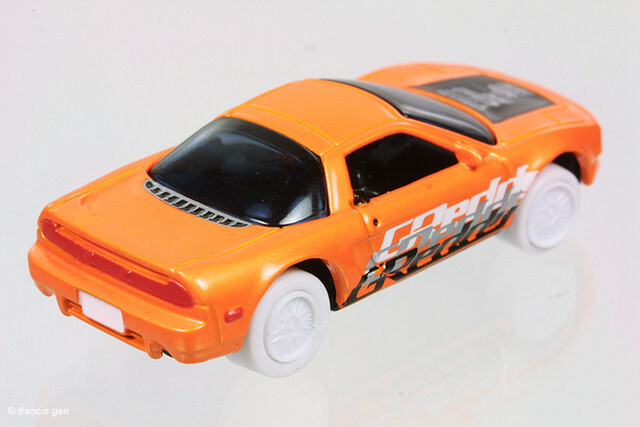 Johnny Lightning casted the Acura NSX-T in 1:64 scale for a 1996 run but had to shelf their plans due to licensing issues (at the time, American Honda was very protective about their trademarks and designs). 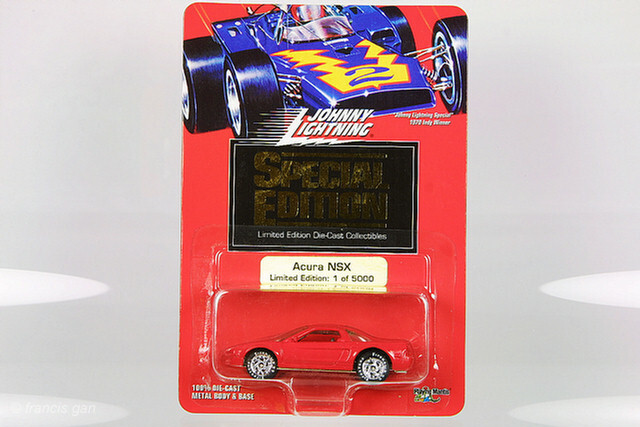 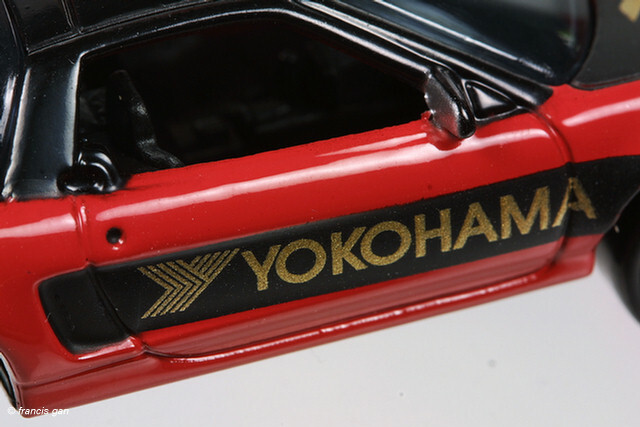 Finally, they licensed it in 2003 and issued a limited edition of 5000 cars in black and in red. 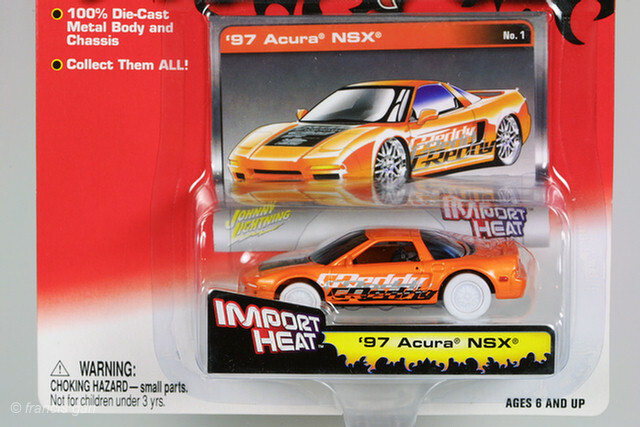 The casting is about average for this scale. 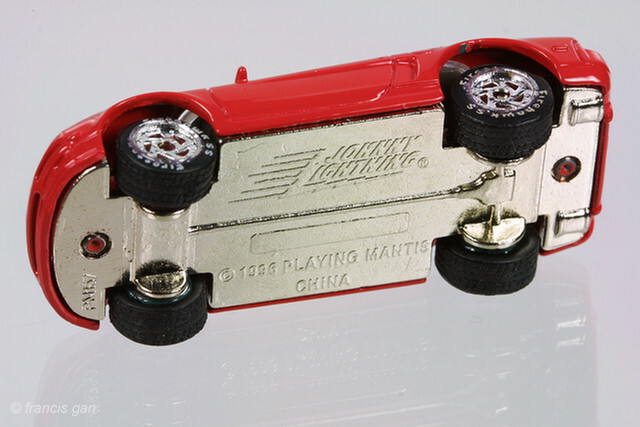 The wheels and tires are oversized. 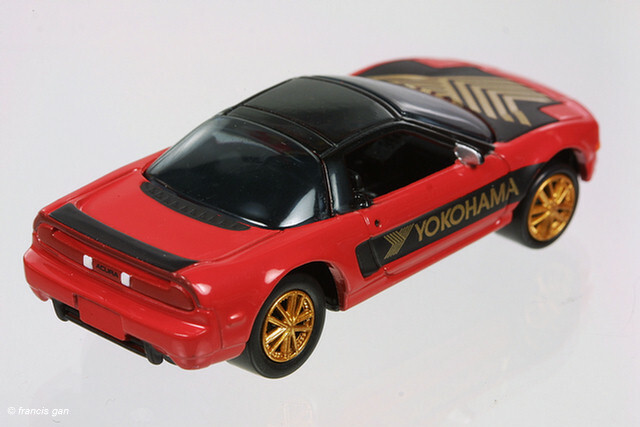 The tires are rubber but have Firestone Firehawk SS in white on the sidewalls (which the NSX never came with from the factory). 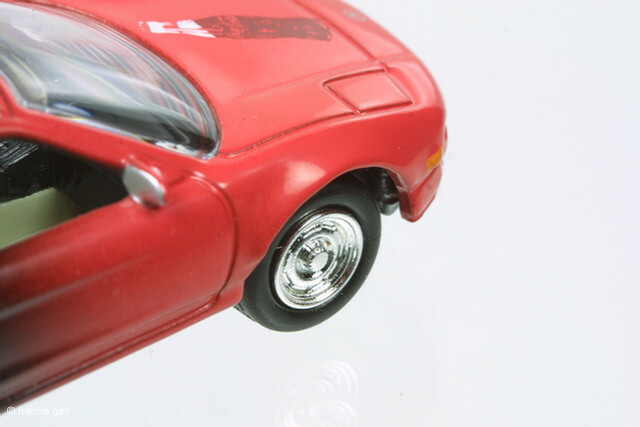 The wheels are a 5-spoke chromed design which doesn't go well with the car. 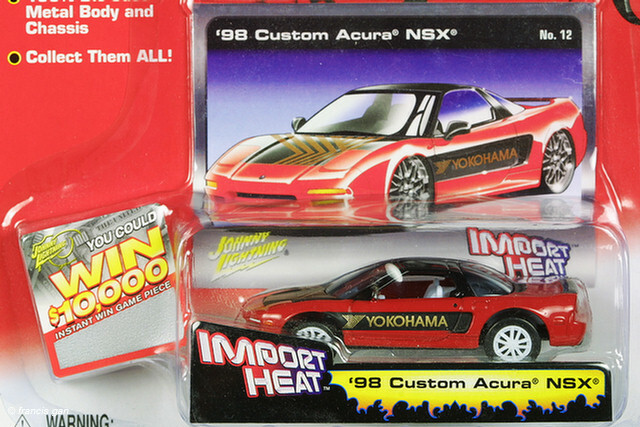 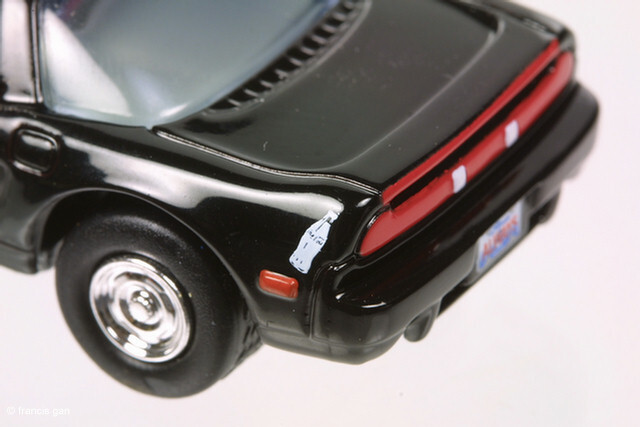 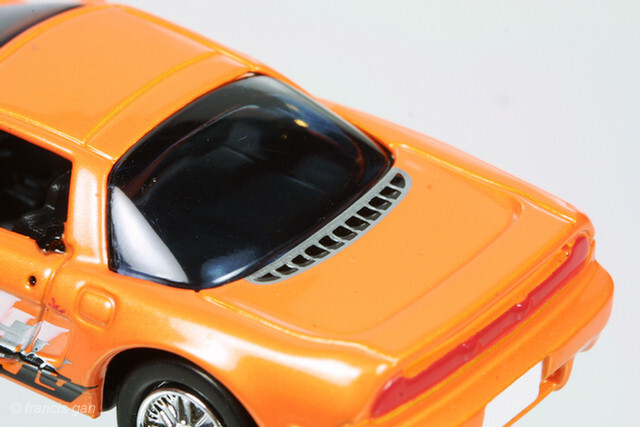 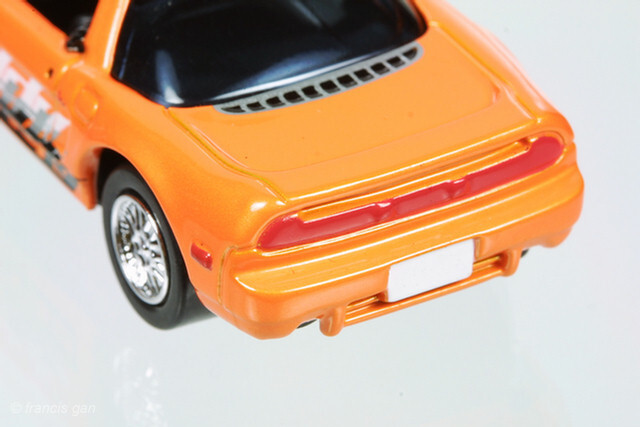 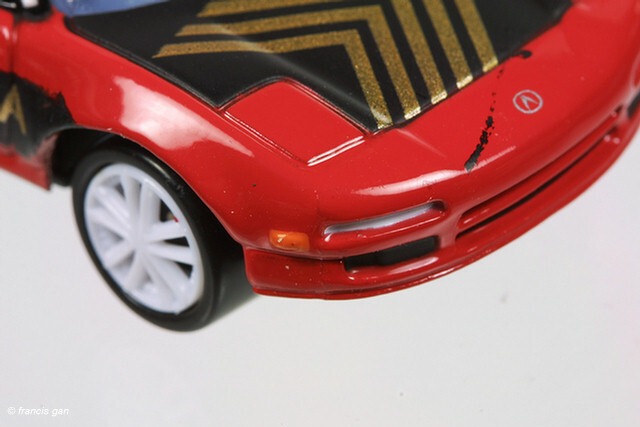 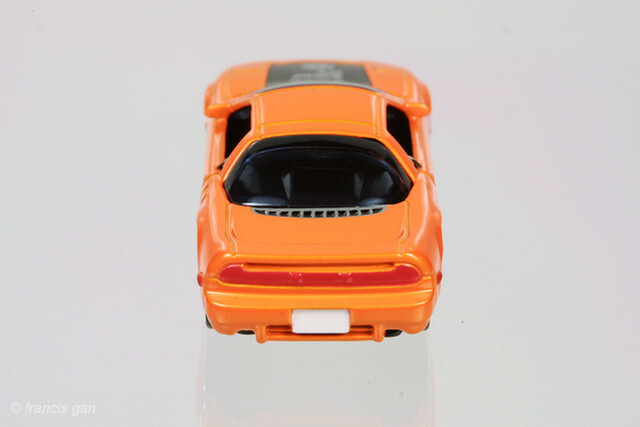 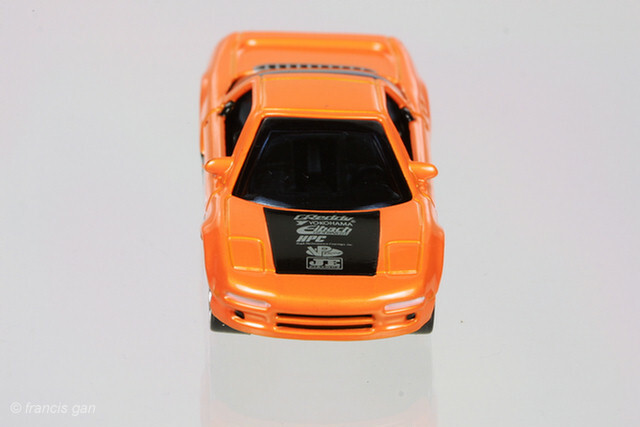 The distinguishing features of the NSX-T are noticeable - the targa roof lines and the hump in the engine cover. 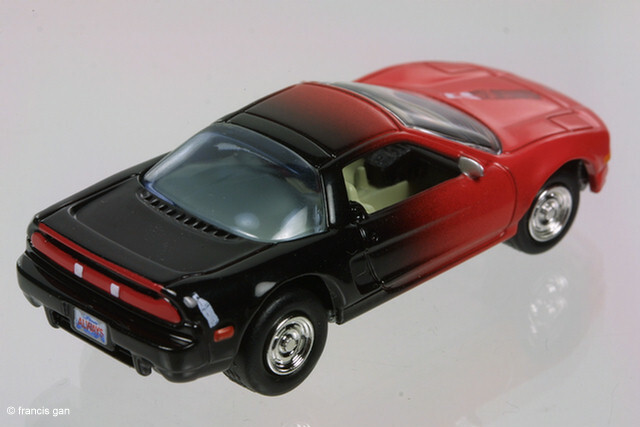 The grey interiors are reasonably accurate except for the center console and model the LHD configuration of the Acura instead of the more typical RHD models of JDM Honda NSXs. 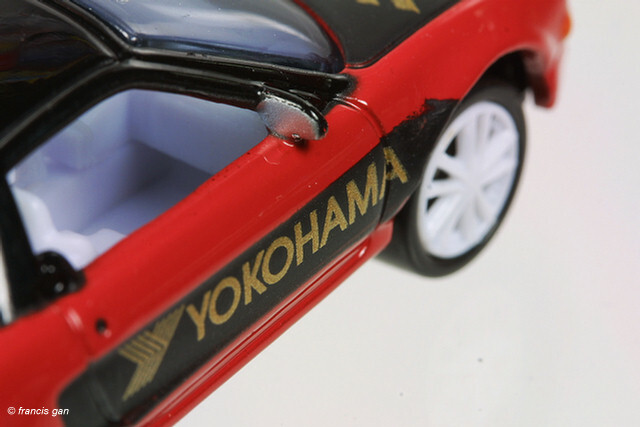 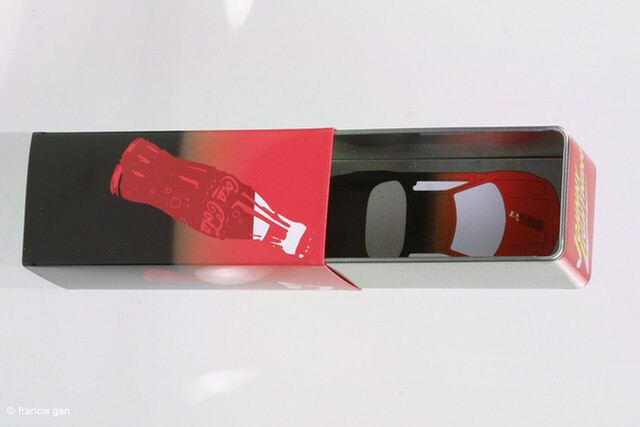 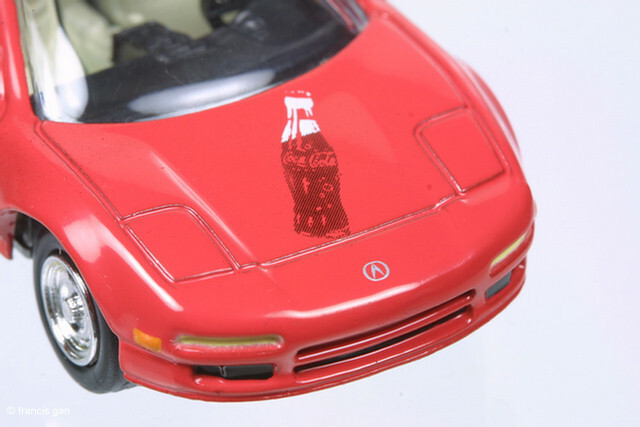 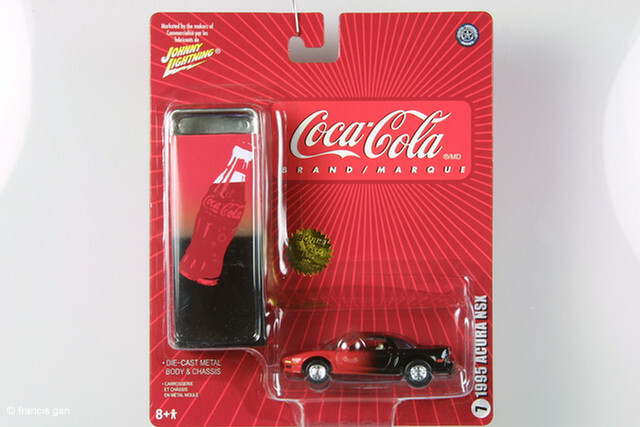 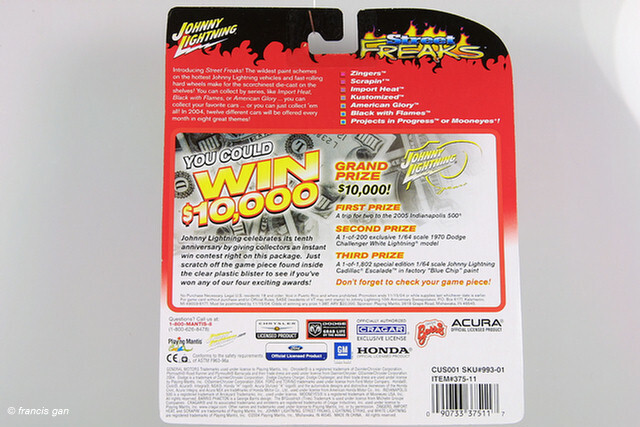 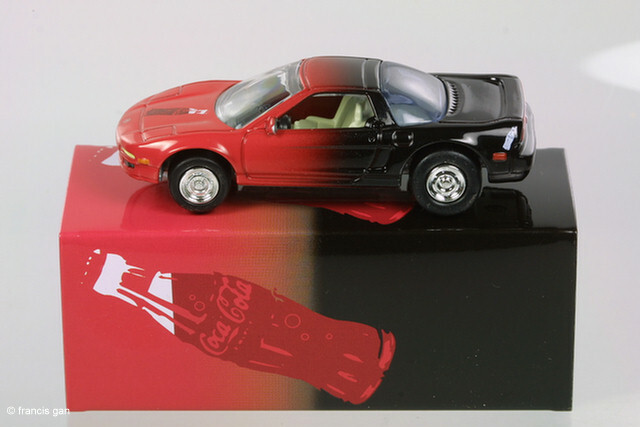 The Coca Cola branded NSX was released in 2005 as part of the Johnny Lightning Coca Cola series of cars. 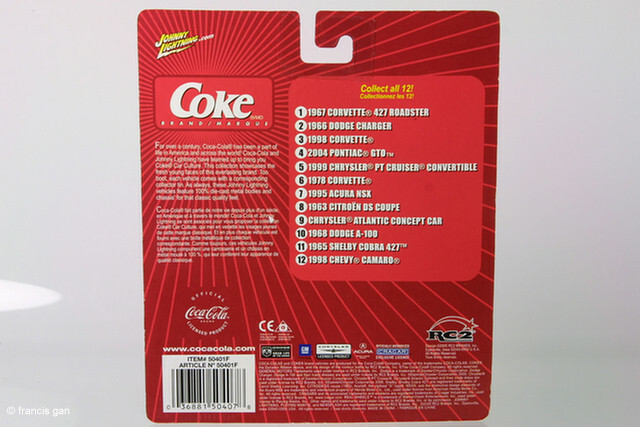 This blister card included a Coke tin box. 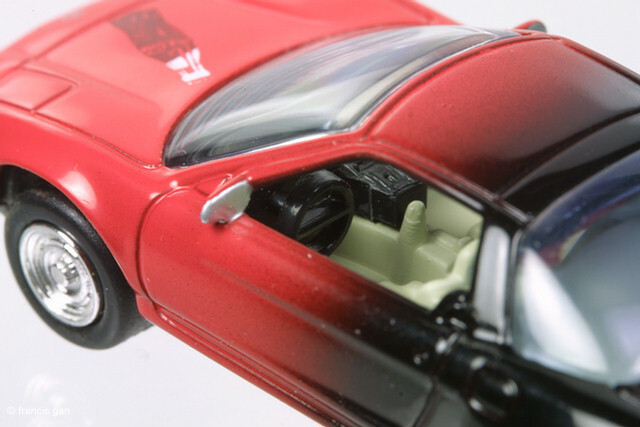 The interior of the car is two tone - ivory seat with black dash. 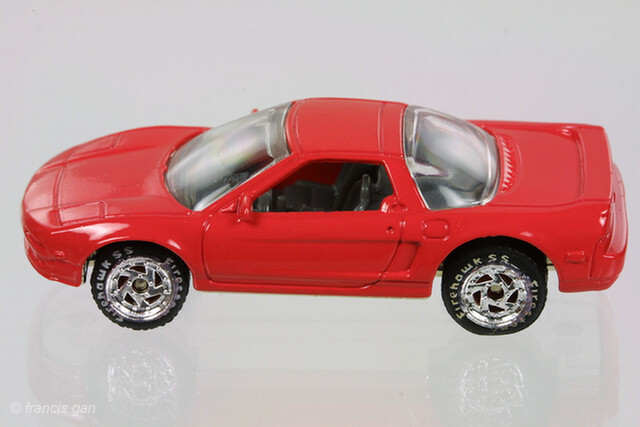 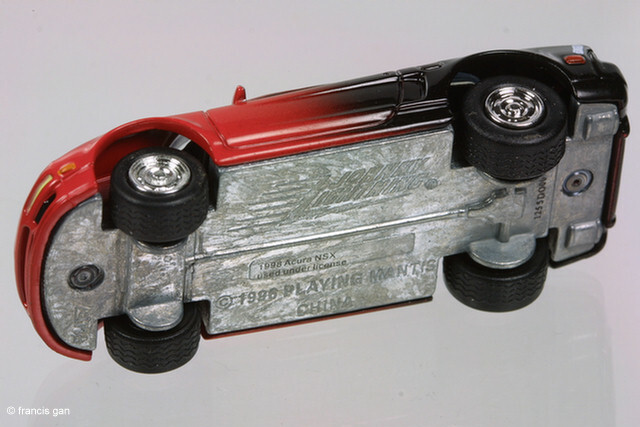 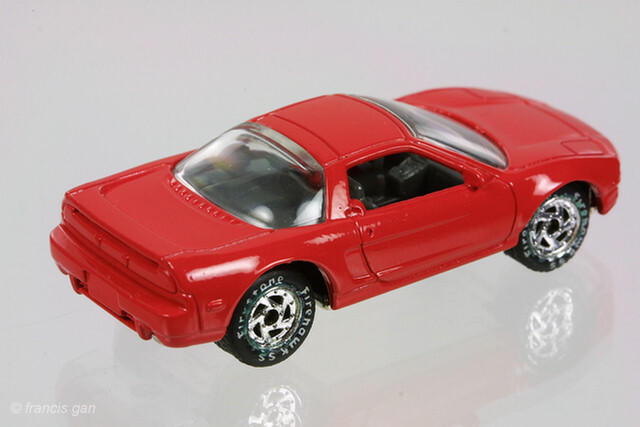 The most unusual aspect of this release are the chrome hubcap looking wheels!